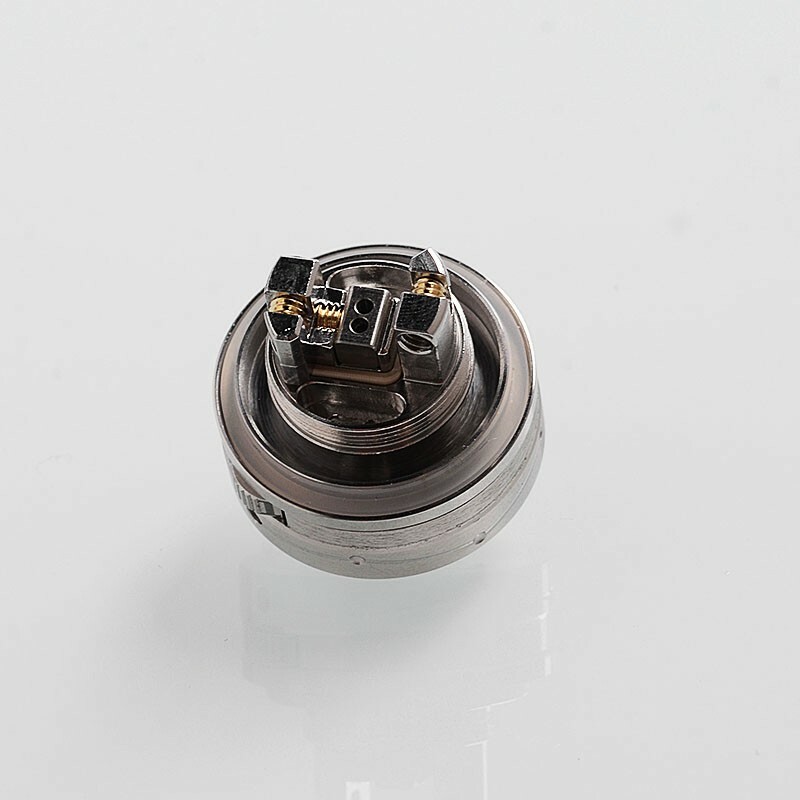 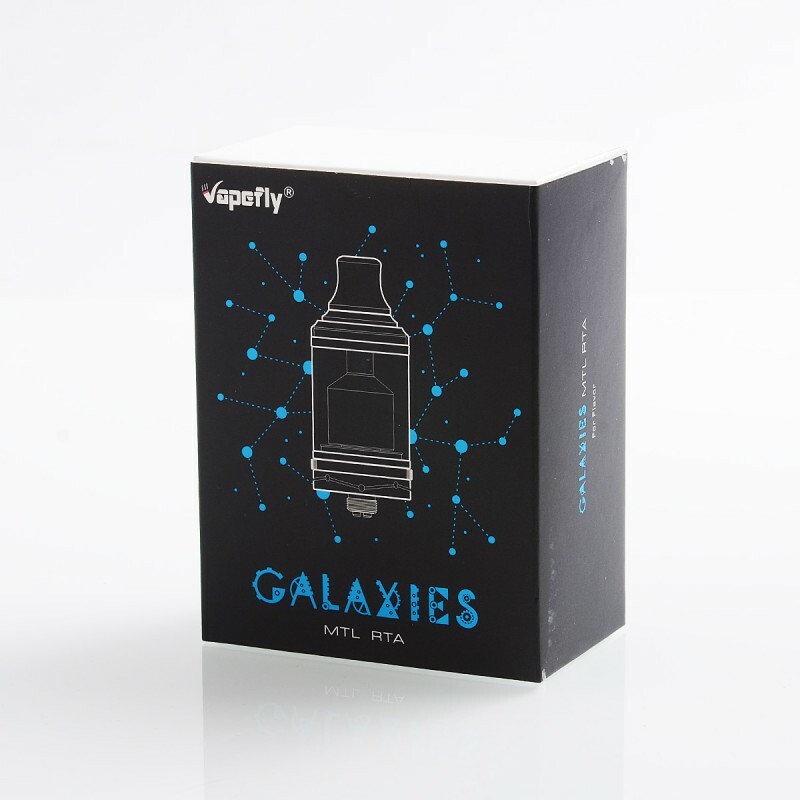 The authentic Vapefly Galaxies MTL RTA is an all new RTA featuring with unique 8 levels gearwheel airflow control and inner cube airflow control design, which delivery excellent flavor via smooth and easy operation. 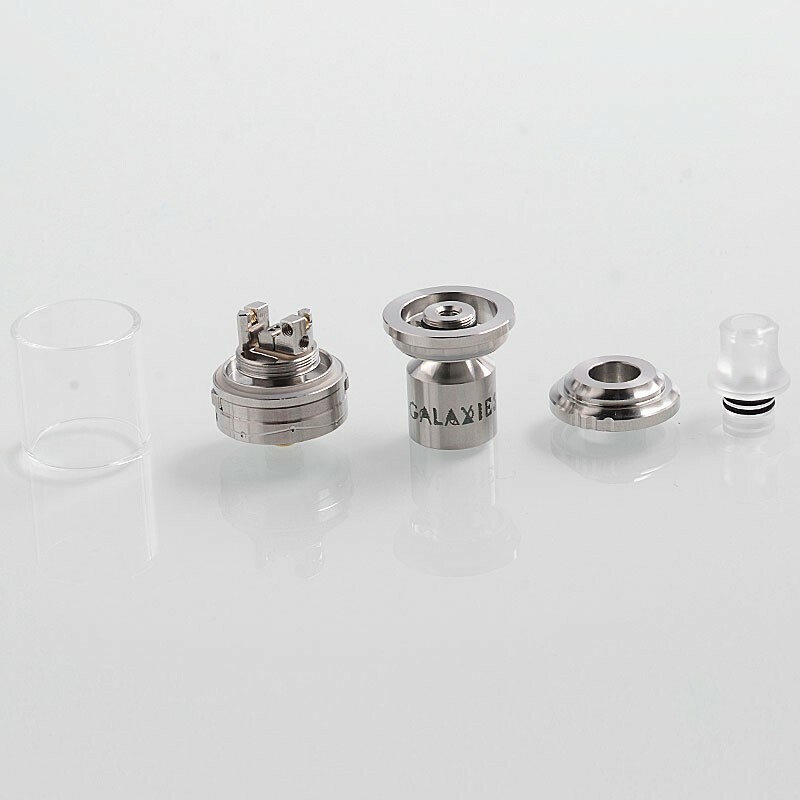 The Galaxies RTA has 3ml of juice capacity, which can be extended with extra 5ml bubble glass tube. 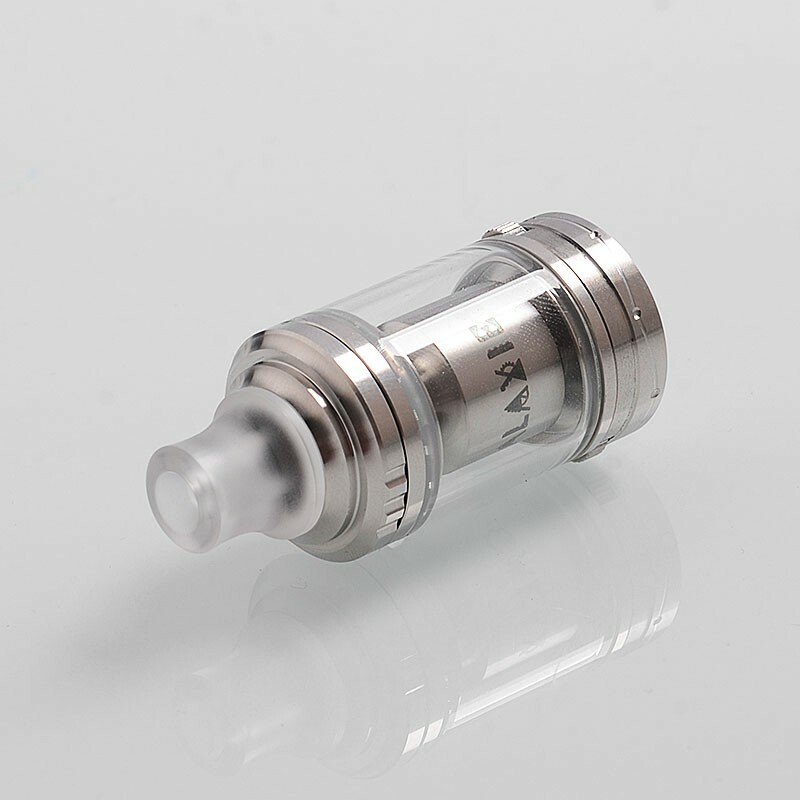 It is a great RTA designed for mouth-to-lung lover. 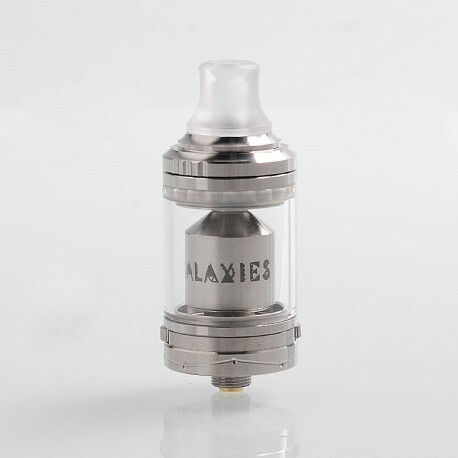 If you already own Berserker RTA, you'll not need to buy this. 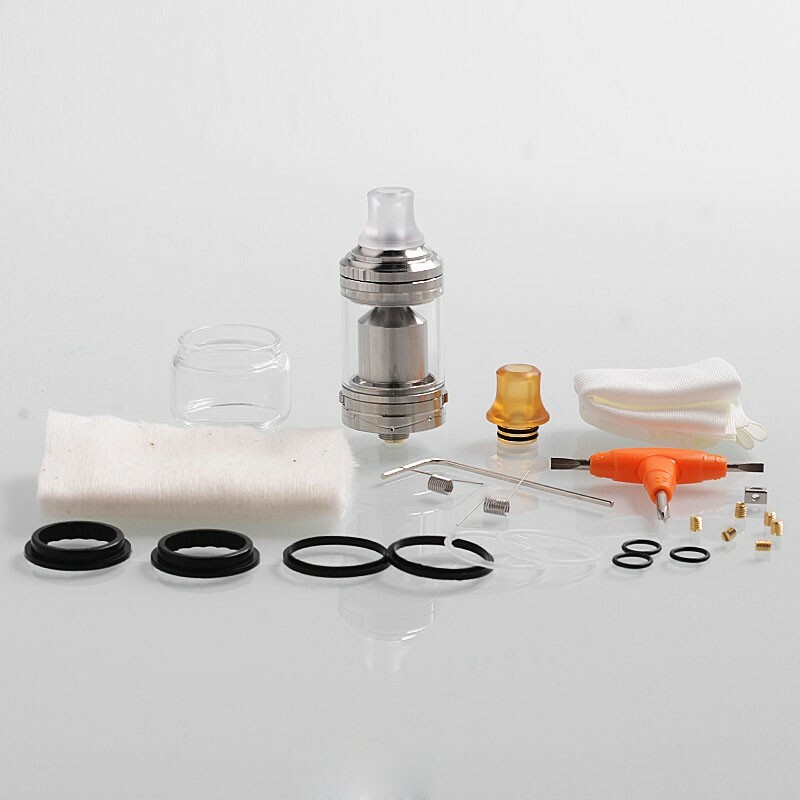 There is no big difference that the concentration of mist generated and the taste. 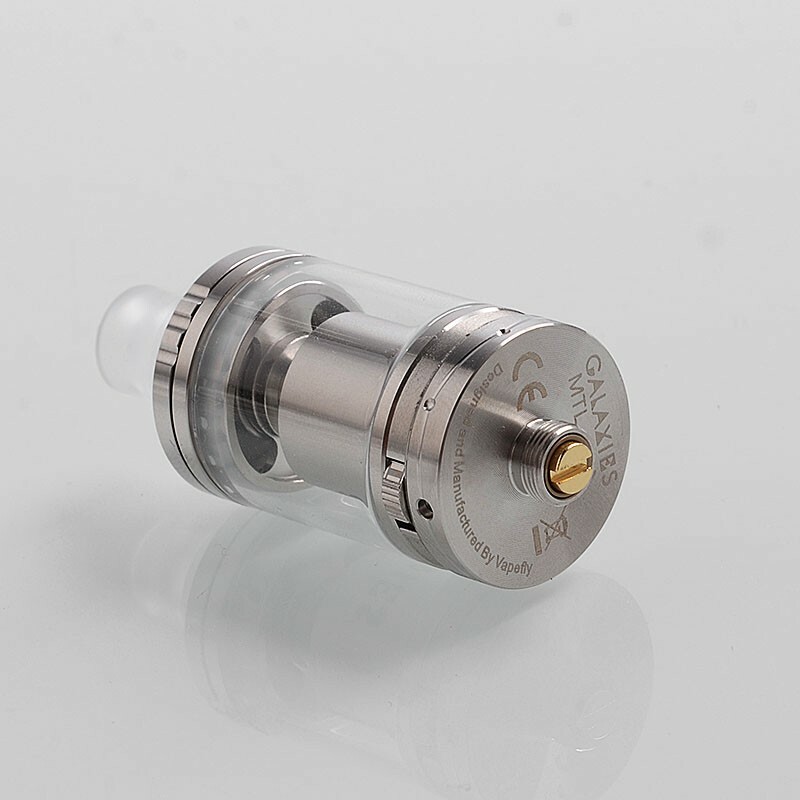 I thought that gimmick of air flow control is the only thing that you can be enjoy.